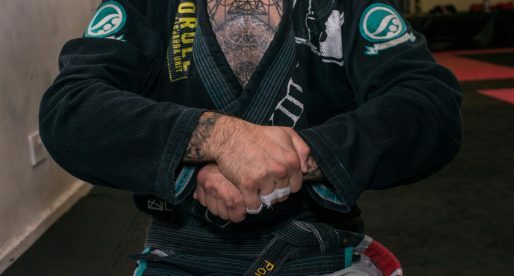 André Almeida is a Brazilian jiu-jitsu black belt under his brothers: Flávio and Ricardo Almeida, being also one of the main representatives of the Gracie Barra Team in the sport’s super-heavyweight division. 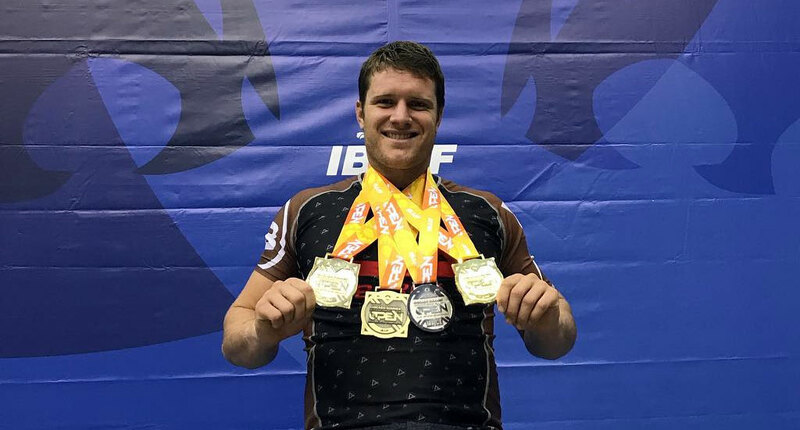 Almeida earned his place as one of the sport’s hottest prospects after a strong run as a brown belt (2018), when he conquered numerous important events on the International Brazilian Jiu-Jitsu Federation (IBJJF) calendar. (OBS. 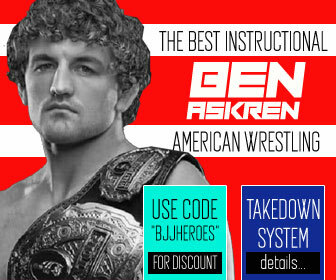 : if you are browsing for André Almeida [Dedeco], founder of Origin and Best Way BJJ click here). André Almeida was born on June 26, 1991, in Rio de Janeiro, growing up in the famous Barra da Tijuca neighborhood, an area famous for its surfing and maritime sporting activities. As a child André practiced numerous sports, including football (soccer), surfing, scuba diving, and tennis, competing extensively in all of these activities with a decent measure of success, particularly in football a game to which he dedicated 3 years of his life almost exclusively. 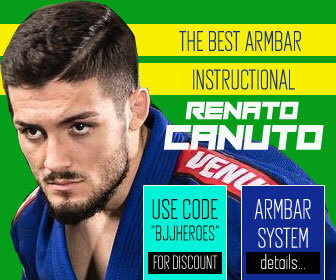 Having in Ricardo and Flávio Almeida his older brothers, two of Gracie Barra‘s most renowned young Gracie Barra athletes during the mid-late 1990s, André was accustomed to jiu-jitsu, either through playing with his brothers, watching their classes and supporting them at the tournaments. Although not particularly interested in martial arts as a child, Almeida eventually enrolled in a judo program taught at his school, he was 10 years old at the time. At the age of 12, André decided to join his brothers in training at the Gracie Barra headquarters, then starting his training in jiu-jitsu. 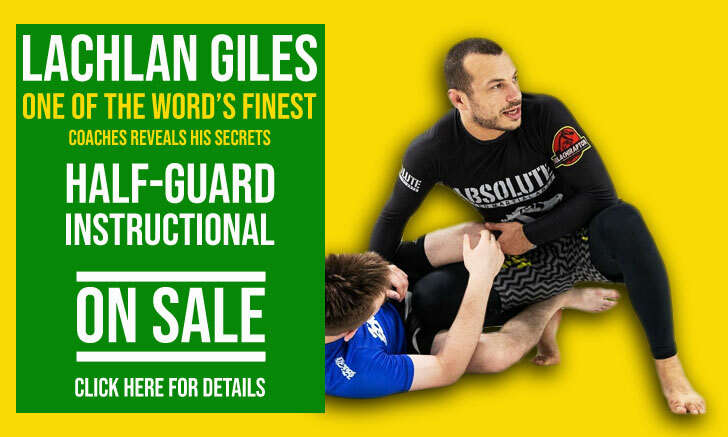 During his time at GB-HQ Almeida’s tuition passed on through several different legends of the sport such as Master Carlos Gracie Junior, Jefferson Moura, and Lucio ‘Lagarto’ Rodrigues, to name a few. 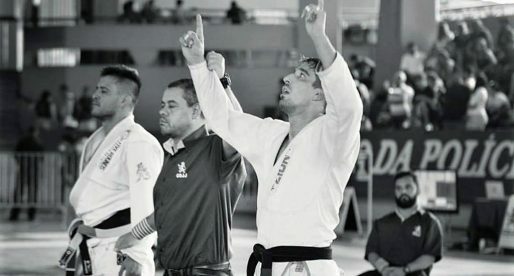 As a purple belt, André became an assistant instructor at Team GB, a position he shared with his University duties at the time. Once he finished his law degree, at the age of 23, Almeida understood how much he dreaded office life and decided he did not want to live life as a lawyer. 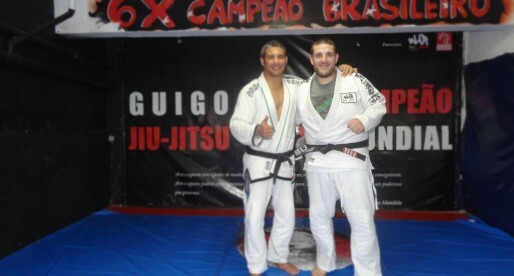 Instead, with the support of his wife, André moved to the United States of America to train alongside his brother Flávio at Gracie Barra Arizona. While there, André’s business expertise helped the team’s planning of a state-wide expansion of the business. 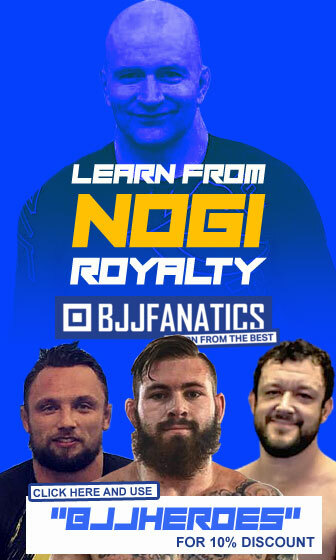 Training and competing alongside older brother Flávio had André earning his brown belt, and later, on October 2018, his black belt from his siblings Flávio and Ricardo Almeida – who also runs his own grappling gym on the United States East Coast.